Teeth is an area which I’ve not yet covered on my blog, but one which certainly deserves much more recognition. It’s important to look after your teeth and I cannot stress enough that there is nothing pleasant about having fillings and various other dental treatments. I’ve always brushed my teeth twice a day with a standard toothbrush (I have never owned an electric toothbrush) because I just didn’t see the need for an electric one. 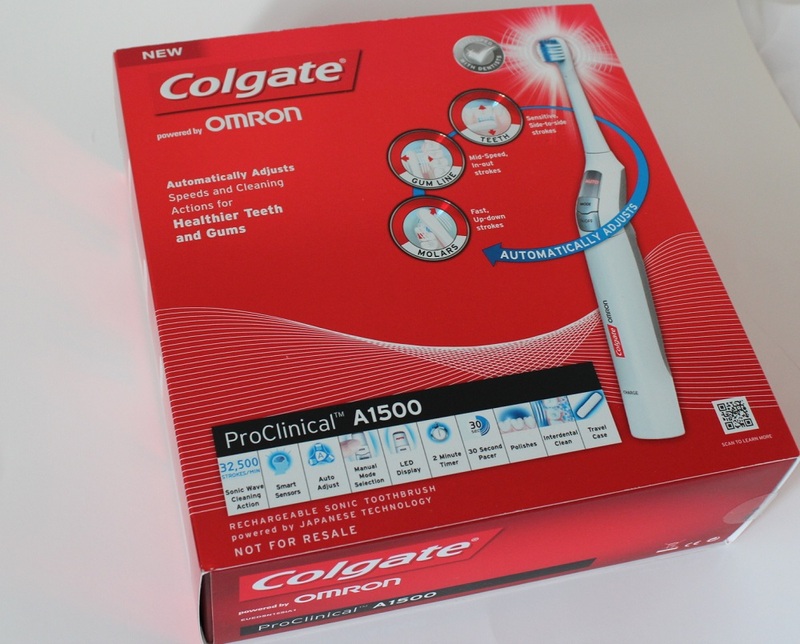 However recently it’s become apparent that using an electric toothbrush comes with many more benefits to maintaining my oral hygiene which is why I started using Colgate ProClinical A1500 Electric Toothbrush. Lip balm is my makeup bag staple, more so now that it’s winter! I got this Balmi Lip Balm in Blackcurrant in my September Jolie Box and have recently put it to some good use! I picked up the Nip And Fab Moisture Fix on one of my spontaneous trips to Boots. 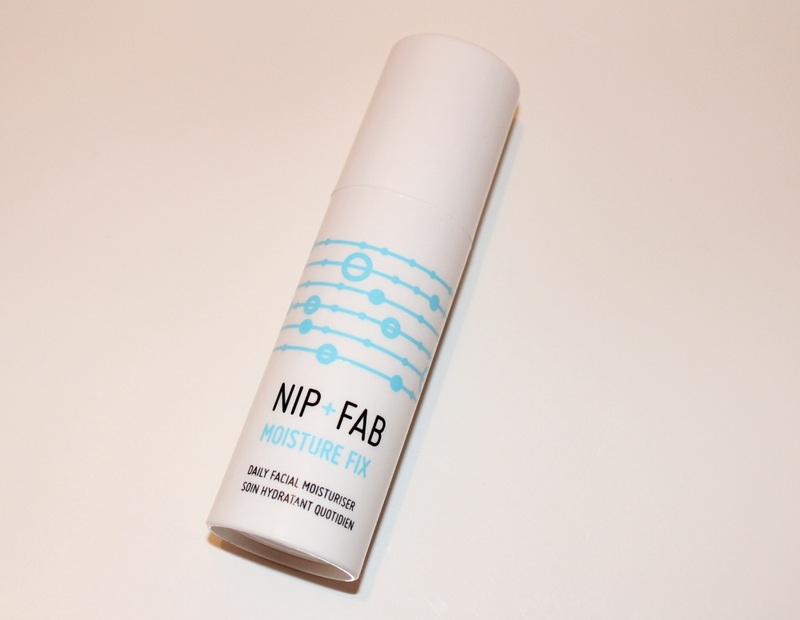 I’ve always wanted to try Nip and Fab as it’s a brand which has cropped up on more than one occasion whilst I’m browsing blogs and the web, so as I was running low on moisturiser I decided to give it a whirl! This is my first ever high end nail polish and a purchase I will never regret! 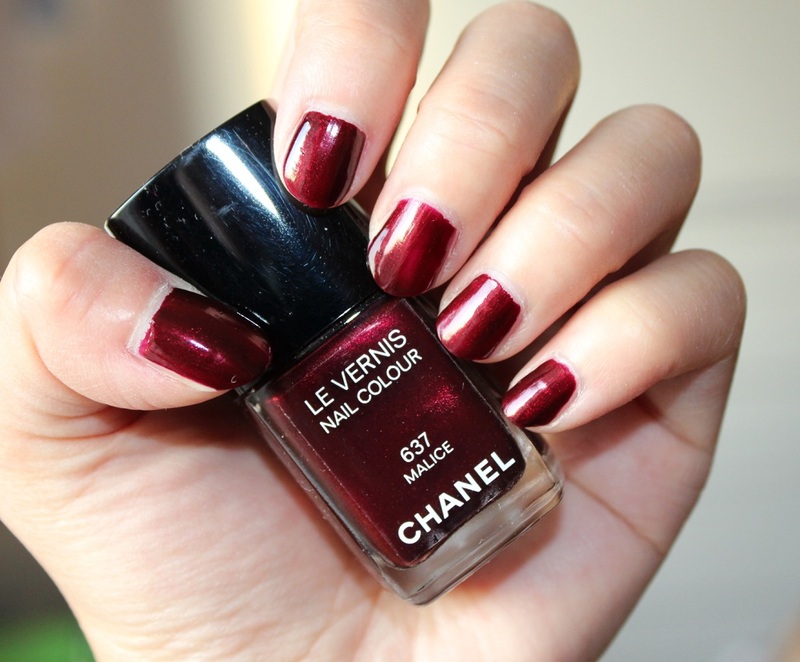 As soon as I saw Chanel’s Malice nail polish in the Holiday 2012 Makeup collection I knew that I had to have it! 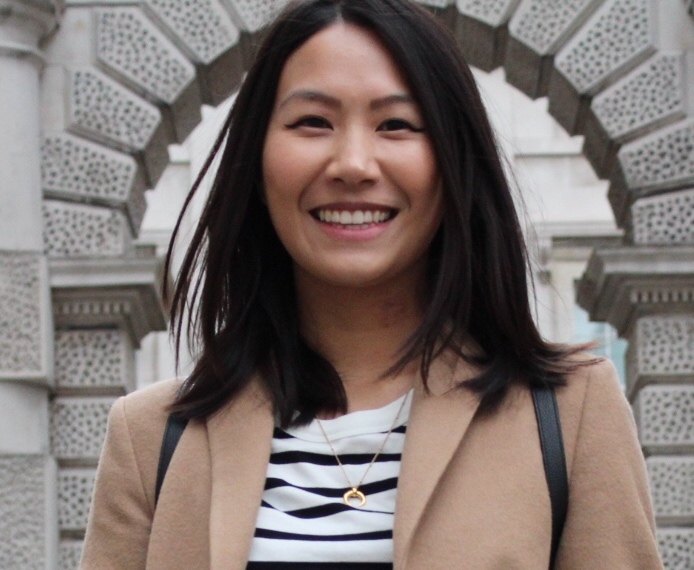 I don’t generally wear much bronzer, but having noticed that I seemed to have lost my summer glow I suddenly felt compelled to have some bronze in my life! Whilst I am happy to be able to use my paler foundations again, I definitely miss the sunkissed look. 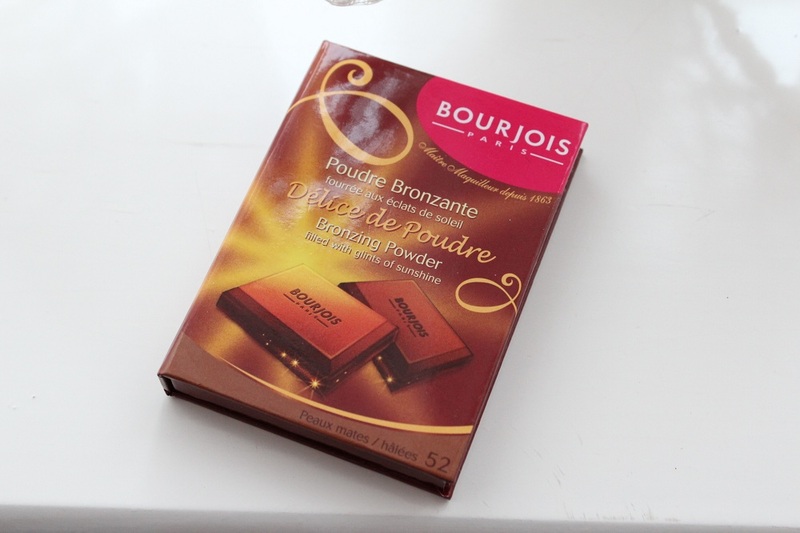 Luckily bronzers are available all year round so I picked up the Bourjois Bronzing Powder to satisfy my needs until warmer seasons!